Each week the Volunteer Center will highlight an exciting skill-based volunteer (SBV) opportunity found on our Volunteer Solutions website. This week's SBV opportunity comes from GRACE. 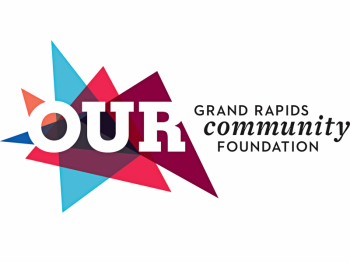 At the Grand Rapids Area Center for Ecumenism (GRACE), experienced adults are expanding the reach of the Congregational Partnership Program, an innovative effort to prevent homelessness by providing one-to-one support to families facing a housing crisis. Our skill-based volunteer opportunity of the week is for an experienced adult to create, develop and execute fundraising opportunities to increase the CPP Fund which assists GRACE when working with lease assistance for program participants. Click on the Volunteer Solutions posting here to apply for this interesting and rewarding opportunity.